1. Which of the following is NOT one of the original Seven Commandments of Animalism? "All animals are equal, but some animals are more equal than others" is not part of the original Seven Commandments of Animalism. 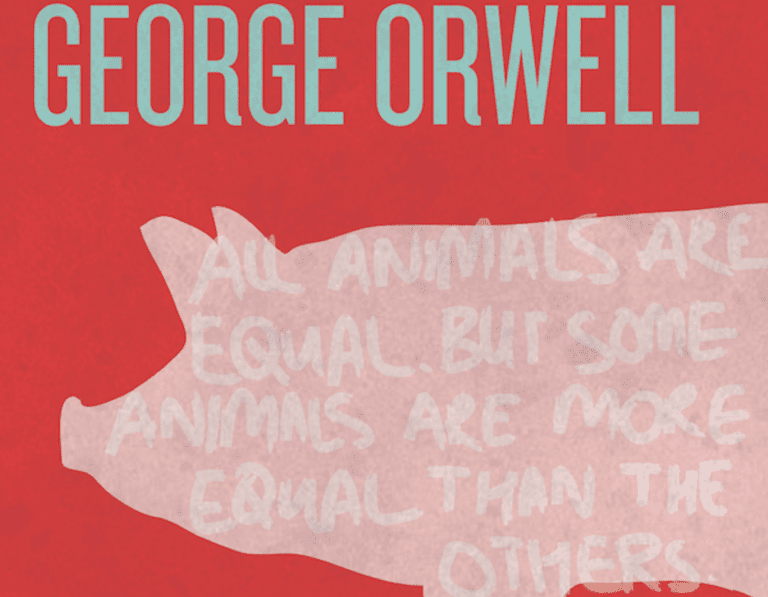 It's a revised, distorted version of an original commandment ("All animals are equal") that Squealer paints on the barn later in the novel. 2. How does Napoleon gain control of the farm? Napoleon enforces his rule through propaganda, misinformation, and a cult of personality, but he initially seizes power through violence. In order to wrest power away from Snowball, Napoleon unleashes his specially-trained attack dogs to drive Snowball away from the Farm. 3. Which character is responsible for distributing propaganda? Squealer is Napoleon’s chief enforcer and propagandist. He is an eloquent speaker who pacifies the other animals with grandiose speeches that bend or ignore the truth. He also repeatedly repaints (and revises) the commandments on the barn in order to better serve Napoleon's regime. 4. What is Boxer the work-horse's personal motto? After the animals drive Mr. Jones off the farm and the principles of Animalism are established, Boxer adopts "I will work harder" as his own personal mantra. Loyal and hardworking, he continues to work as hard as he possibly can, even as Animalism's principles are abandoned and the regime becomes totalitarian. (Eventually, he picks up a new mantra: "Napoleon is always right." 5. Which historical figure does Napoleon most closely resemble? Napoleon is a stand-in for Joseph Stalin. His actions during and after the animals' revolution align with much of Stalin’s own history. Like Stalin, Napoleon uses language and alters historical accounts in order to manipulate others, and his regime is ruthless and violent. Great work! You clearly understand the key events, characters, and themes of Animal Farm.